This one kind of feels like a board game, too. nice framing on the guy. Looks like he's peeking out. ...also makes me think of Limbaugh trying to minimize the BP Gulf oil spill--"the oil in the Gulf is roughly equivalent to a thimbleful of oil in a bathtub"... Rush may be right most of the time, but he's so far off on this one God had to create a second universe just so there could be a place for how far off the mark he is. All of that oil is on our side of the Gulf (it isn't evenly disbursed), it isn't as contained as it would be in a bathtub (crappy analogy), & it's impacting us directly. It never should have gotten to be the problem it is, it's getting worse, & it isn't going to be stopped anytime soon. Too much money to be made with Petrobras, & the Green Agenda must march on. I clicked the radio off on that one. That was Olbermann-Maddow stupid. 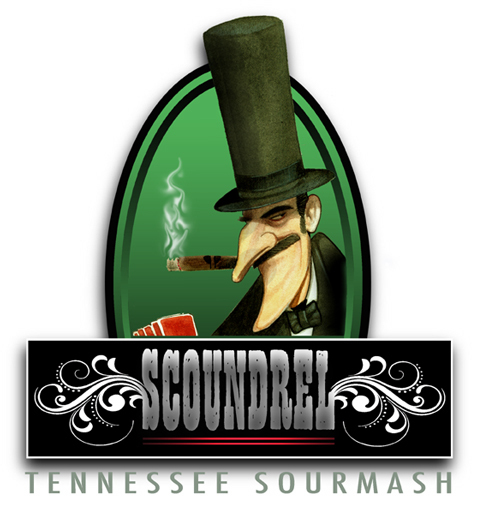 Snidely Whiplash? You're dating yourself "T". I was going for Daniel Day Lewis in "Gangs of New York". And T, could your comments be more depressing? Oh well. I yam what I yam. Never saw the movie, but in the pics of [DDL] on the "Interwebs", he looks like a hardened Snidely--kind of a cross between Snidely & the Marlboro man. Could I be more depressing? I'm only calling them like I see them, I'm on point with reality, & even at that I'm sticking to the lighter stuff my friends are talking about. However, I could easily tone it down if you'd prefer. At the beginning of the 2nd Gulf War (under George W. Bush) there was a black ops special forces team working in western Iraq (in a territory called the Syrian desert, which makes up most of western Iraq), between the Syrian border & in an area generally between Tikrit & Al Rutbah (I'm changing the names of the actual cities [maybe], but this is pretty close). When we we attacked Iraq from the south & bombed discrete locations in the far north, that black ops team detected & intercepted a huge convoy evacuating arms & munitions (including WMD)--it was thought more prudent to remove weapons that could be improved & used at a later date than waste them in futile resistance (tactical mistake: Bush didn't commit enough resources, & if Iraq had resisted, Saddam Hussein might still be alive today & Bush 43 would be regarded as an even bigger idiot). The problem was that convoy was coordinated & led by the Russian military. When the fit hit the shan, Putin did a lot of chest thumping & teeth baring. Which was worse for Bush & the U.S.: (1) stop the convoy, risk the world finding out about an unauthorized covert group occupying foreign territory in an already (apparent, due to the media) unpopular military action, & risk triggering a major international conflict with a significantly depleted military; or (2) let the convoy pass under the threat of blackmail from Putin & save further embarrassment in an unpopular action? To this day, we hear the droning of "There were no WMD!" when in fact there were, we knew about them, & we let them pass into Syria (never mind the fact that we found a large cache of stale Sarin-tipped shells buried in the eastern desert much later). All I'm suggesting is your comments are more engaging when they're lighter. No doubt the world is a dark screwy place but there are patches of sunshine that can appreciated and kept. This is my little patch. This page contains a single entry from the blog posted on June 29, 2010 3:37 PM.